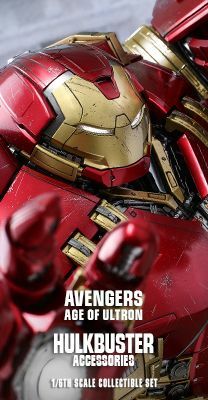 The Avengers: Age of Ultron Artist Mix Collection by Hot Toys has been very popular upon its release where fans of different ages have been adding them to their collection! 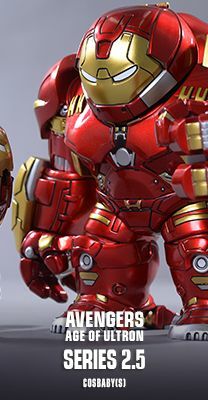 Today, Hot Toys is delighted to continue this line up with a specially designed Hulkbuster (Jackhammer Arm Version) Artist Mix Collectible Designed by TOUMA! 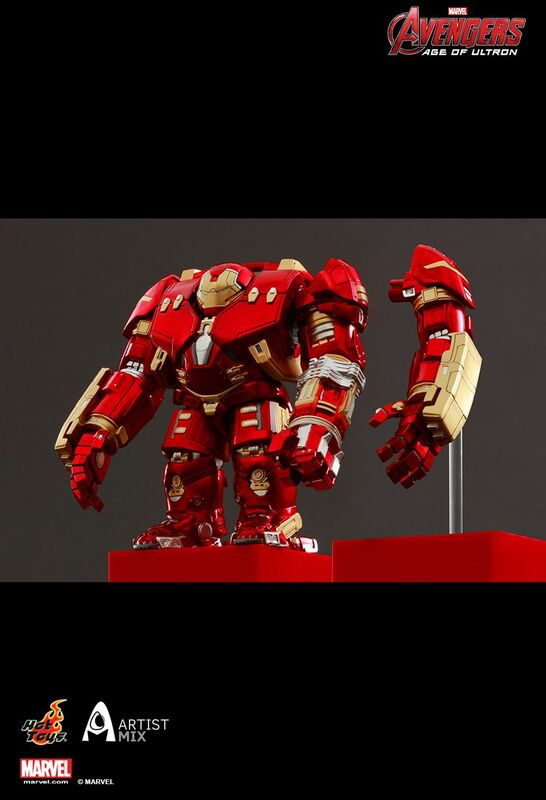 The Artist Mix Collectible stands approximately 14cm tall with bobble-head function and specially features Hulkbuster’s jackhammer left arm as seen in the battle with Hulk in Avengers: Age of Ultron and an interchangeable normal left arm! TOUMA’s distinctive art style has been combined to a great effect with the movie character’s design and brings a truly unique art form Collectible for fans! 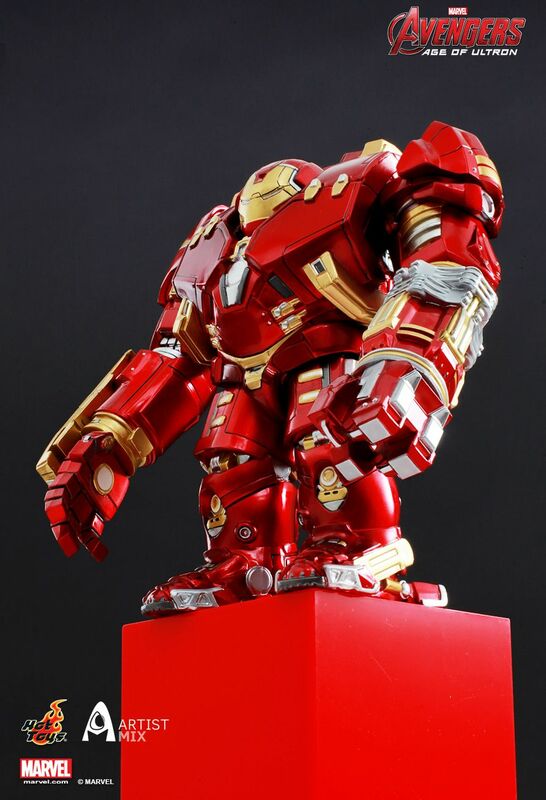 This special Hulkbuster Artist Mix Collectible will be nice addition for any collectible fans out there! 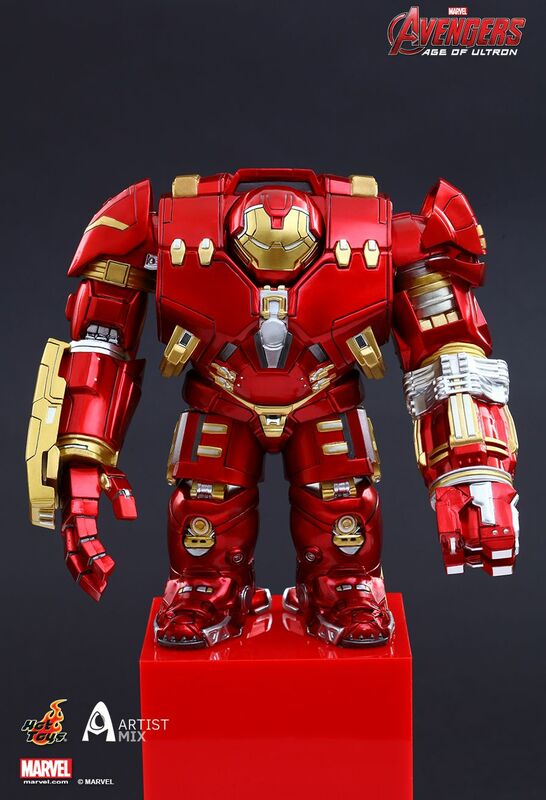 Special Featuresstands approximately 14cm tall with bobble-head function and specially features Hulkbuster’s jackhammer left arm and an interchangeable normal arm. 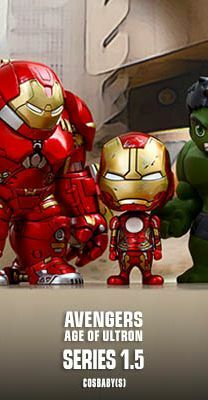 Recently, Touma and his 3D animation partner Shiroma collaborated with Hot Toys for the first time to ignite the Artist Mix Collection series to further expand the diversity of mini Collectibles collection. 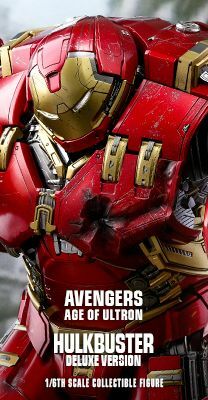 The series is based on the 2015 Marvel Studios blockbuster, Avengers: Age of Ultron, which perfectly blends the iconic characters with Touma’s unique design style.